The burden of proof. It’s long been said in this nation that you are innocent until proven guilty in a court of law, however as Ohioans have known for a long time, things go a bit differently in the Buckeye state. At least when it comes to those who have had to use deadly force to defend their lives. The current state of Ohio’s burden of proof law essentially makes it easier to be a criminal than to defend yourself from one. The other 49 states in the Union thankfully see this for the sheer stupidity that it is. Now, finally, it seems that Ohio’s state government is catching up with the rest of the country. 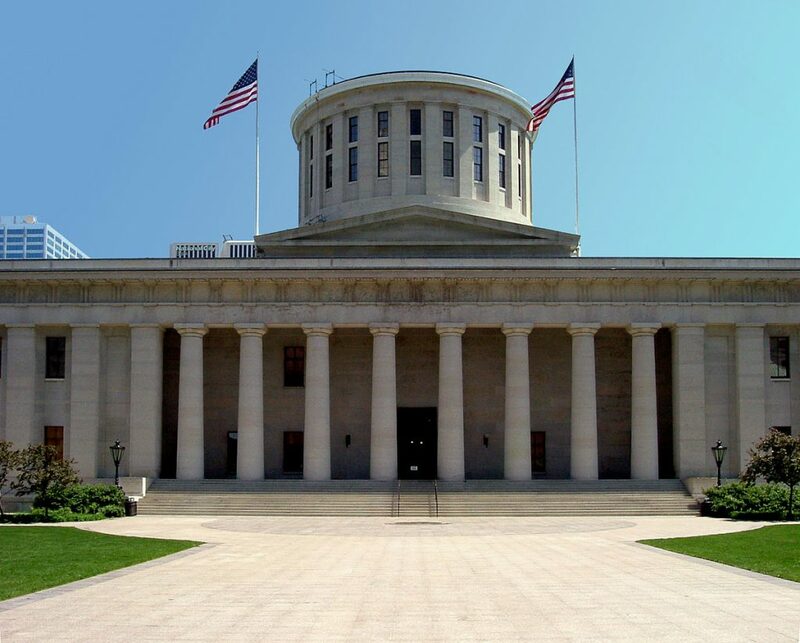 The Ohio Government Oversight and Reform Committee has agreed to hold hearings on two bills that will hopefully do away with these archaic laws. The bills dubbed House Bill 228 (Fix Burden of Proof/ Concealed Carry Modernization) and Senate Bill 180 (Fix Burden of Proof/ Concealed Carry Modernization) will look to finally protect those who had to make a split-second decision to defend their lives. No longer will the most heart-stopping and stressful few moments of a carrier’s life be left up for scrutiny and hours upon hours of court debate while forcing the person to relive every moment of their agony. Eliminating duty to retreat laws for people that are under the threat of deadly force attacks. Modifies the “hands in plain sight” requirement for carriers when in a traffic stop. Amends the penalties for minor infractions regarding firearms in a motor vehicle. and eliminates the requirement to post “no guns” signs. What do you all think of this story? Do you believe that burden of proof and notifying law enforcement in the manner you must in Ohio be done away with? Let us know what your thoughts are in the comments below.